One of the biggest contributors to auto accidents is driving while under the influence of drugs or alcohol. When it comes to auto accidents there are many factors involved, and no two accidents are the same. However, there are common things that people do when behind the wheel that can increase the risk of an accident. Many car accidents are completely preventable. Knowing what common mistakes automobile drivers make might just save you from being in an accident. The person that is determined to be negligent of making any of these common mistakes that can lead to an accident, will likely be the one held liable. If a person is found to be driving recklessly or under the influence of drugs or alcohol, they may also face criminal prosecution and fines or jail time. One of the biggest contributors to automobile accidents is people driving while under the influence of drugs or alcohol. It is estimated that in America, someone dies every 51 minutes in a crash that is related to drinking and driving. Not only will driving while under the influence make you automatically at fault, but it can also mean that you can be charged with stiff penalties, lose your license, or even be charged with reckless homicide. 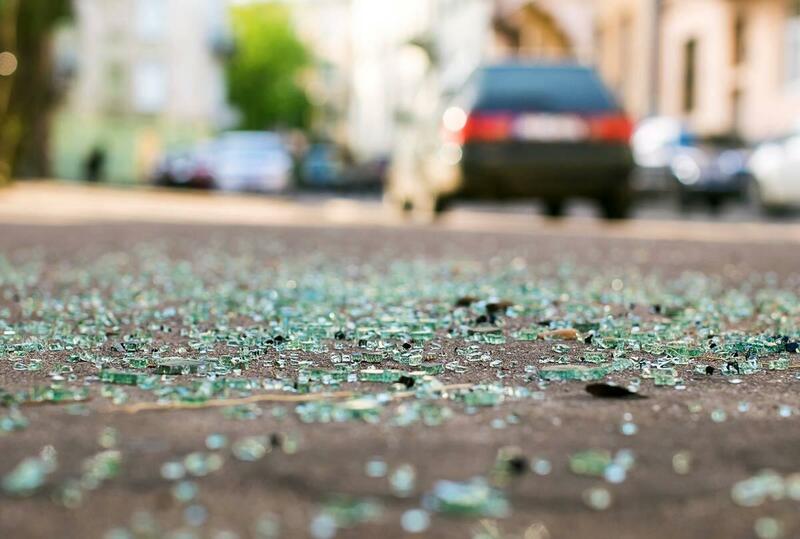 Although every accident is different and the circumstances leading to them vary, in order to reduce your risk of being in a car accident it is important to know what the most common causes are. That way you can pay attention to the road, obey the laws and never get behind the wheel of a car after drinking alcohol or taking drugs. If you have been involved in an accident due to the negligence of another driver, contact a The Hoffmann Law Firm, L.L.C. today. For more than 20 years we have been helping car accident victims receive the compensation they need and deserve.